Actually I still use my spirax notebook to scribble notes in but a great online tool for taking notes and filing them is Evernote. From what I can tell it is quite a popular tool and many people use it - I haven't heard anybody that I know that uses it say they don't like it or see value in it. 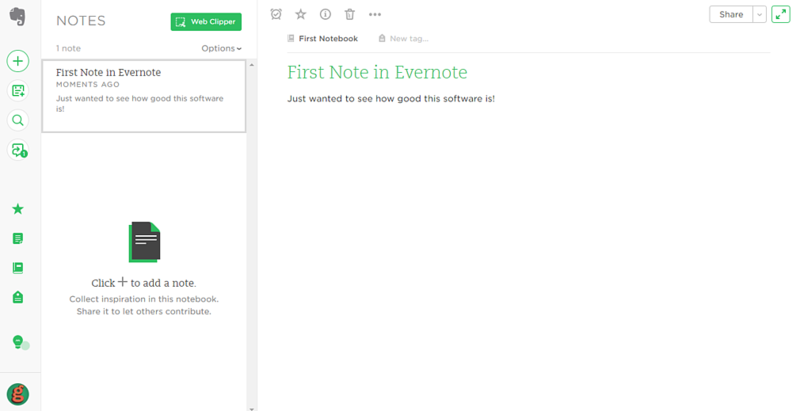 If you can use Microsoft Word then Evernote It is relatively simple to use. Another cool feature is the snipping tool that Evernote calls 'Skitch' that is useful addition. 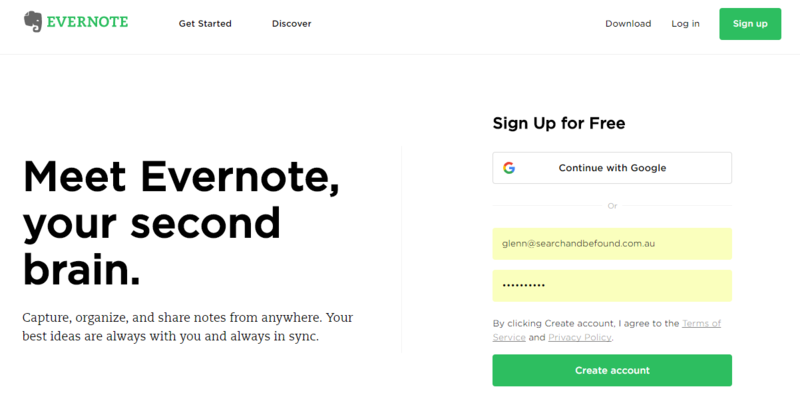 Click here to have a read about the features and benefits of Evernote and to download your free version to test it out.